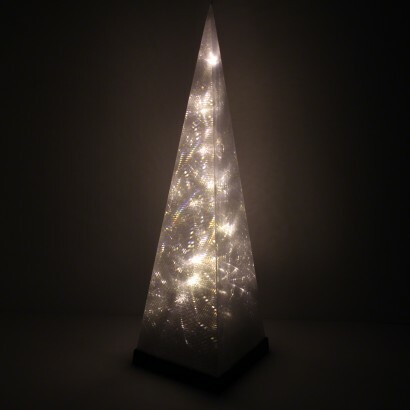 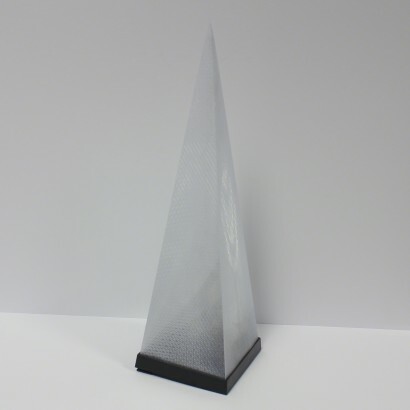 Standing at 45cm tall, this stunning pyramid lamp is chock full of warm white LEDs that shine through the holographic outer for beautiful sparkling effects. 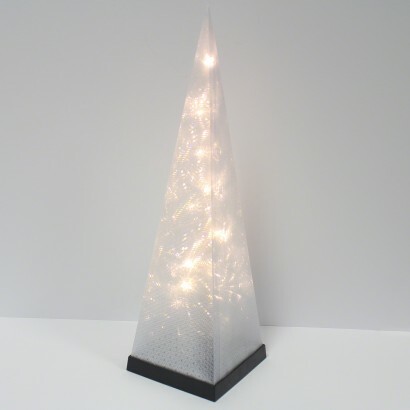 The inner of the lamp gently rotates to give extra dimension to this stunning pyramid that adds a magical festive feel to your home. 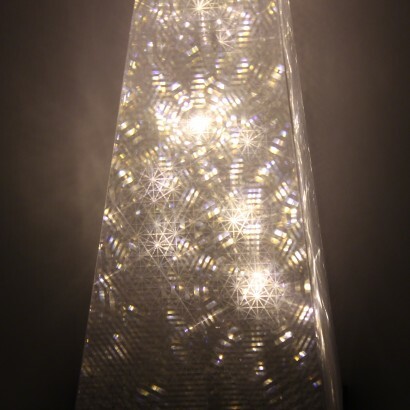 Battery operated, this enchanting lamp makes a stunning festive feature standing tall and twinkling among your decorations. 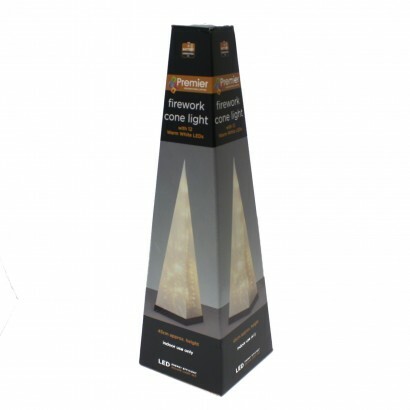 Excellent quality product at a very competitive price.